As my daughter and I were recently packing for the beach, there was one must-have item for me and one for her when it came to choosing something other than our bathing suits. For me, it was the white dress. 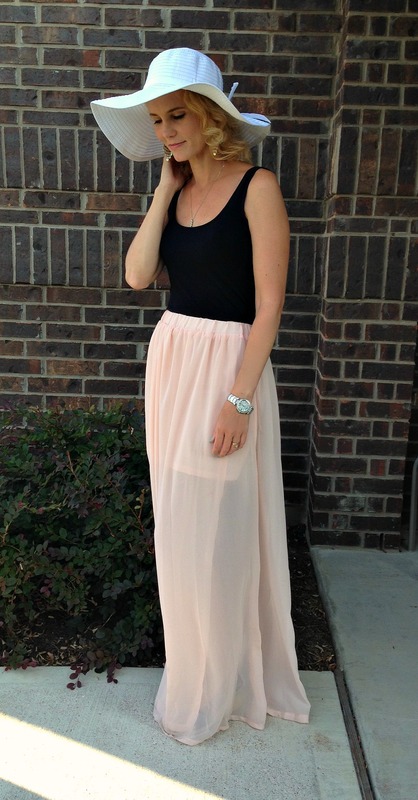 For her, it was this pink flowy maxi skirt from the Lookbook Store. I love this photo of her and my youngest son looking out at the boats. She’s wearing the skirt, a polka dot shirt and floppy hat. 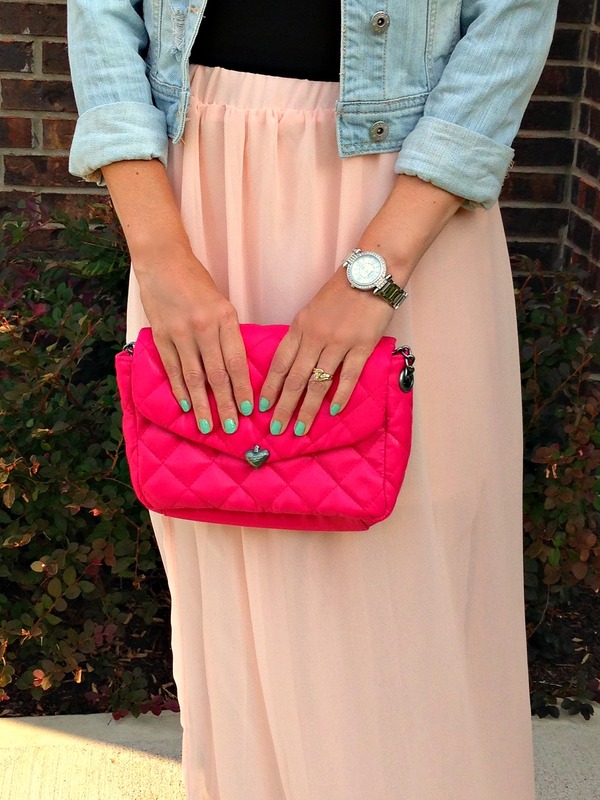 Gorgeous outfit and perfect for a beach setting wouldn’t you say? If I was back at the beach, I would wear this skirt with my bathing suit top, a crop top or the black tank I’m wearing in these photos. Add in the essential summer floppy hat and I have the perfect beach outfit. Can I go back now? How would I wear this skirt when I’m not at the beach? Simply add a denim jacket. Now you have one very gorgeous outfit you could wear out and about shopping or out to dinner with that special someone. Find out more details about this skirt, as well as see what else the Lookbook Store has to offer here. Disclosure: Mom Fabulous received samples to facilitate this feature. No other compensation was received. This post contains affiliate links and I will be compensated if you make a purchase after clicking on my links.